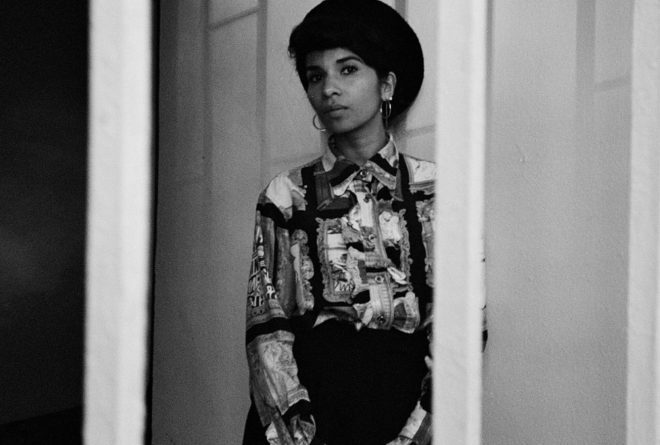 DJ, broadcaster and musician Nabihah Iqbal has teased her new music project, Glory To Sound, which will host talks, live shows and club nights at Somerset House over the next few months. As explained on Facebook, the aim of the initiative is to "[explore] music from different perspectives". Iqbal has invited historian David Olusoga and artist/photographer Wolfgang Tillmans, on November 7 and December 7 respectively, to discuss their favourite music, while London-based composers Lucinda Chua and James Maloney will play special sets on January 16 2019.